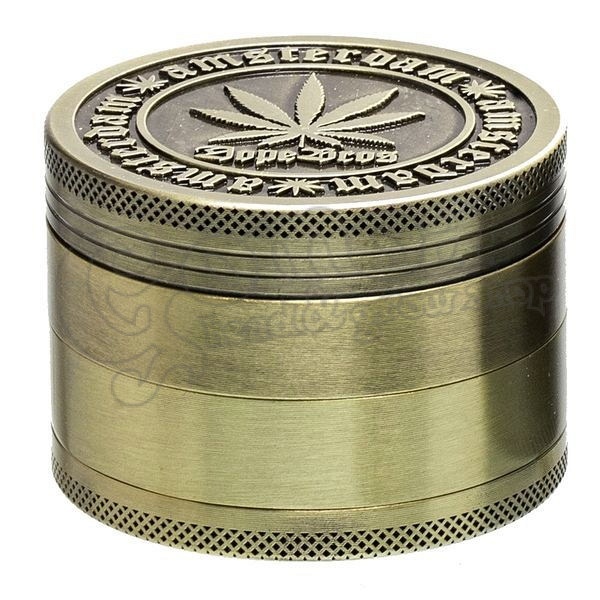 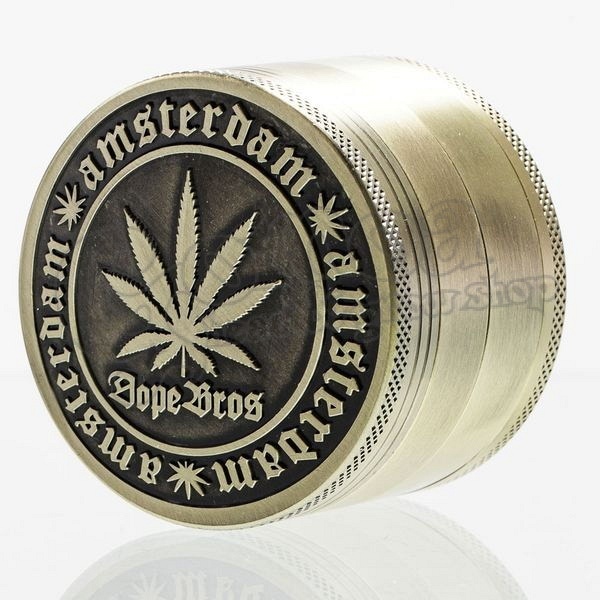 Dope Bros Amsterdam cut grinder. 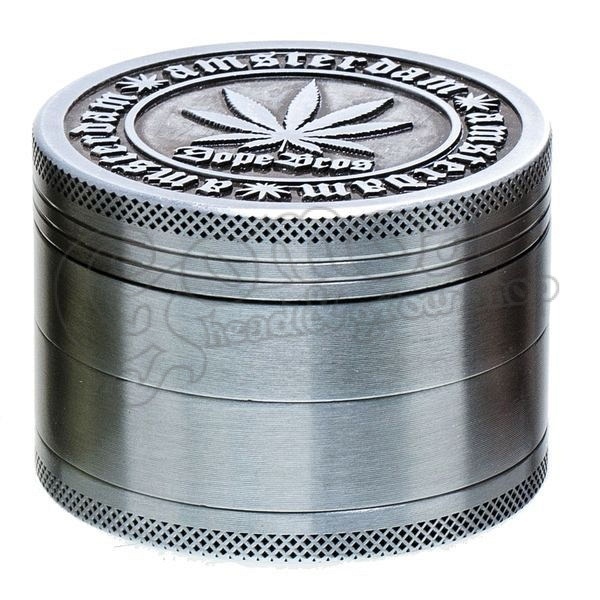 Made of durable, high quality, stainless metal. 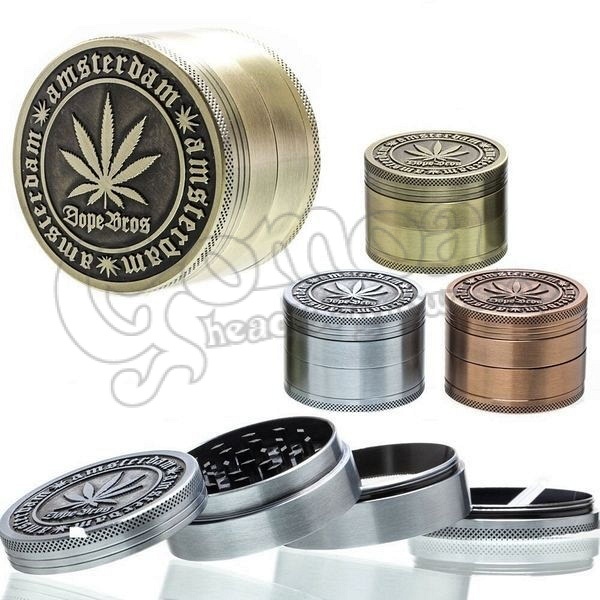 Available in 3 candy colors, choose your favourite! Please comment the desired color while ordering, otherwise we send a randomly choosen color.